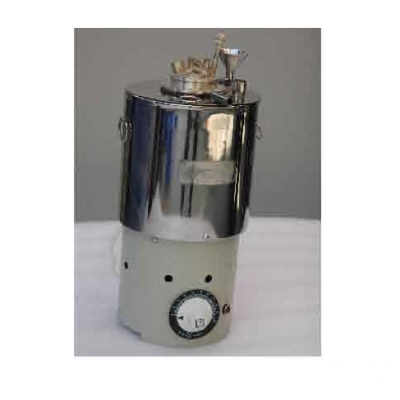 For determining the flash and fire points of petroleum products, except for fuel oil and those products which have open cup flash point below 79° C.
The apparatus consists of Cleveland Flash Cup Brass with insulated handle and an Energy Regulator to regulate the rate of rise in temperature. 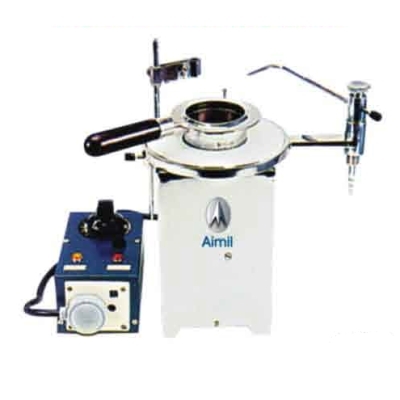 For determining closed cup flash point of petroleum products, their mixtures, other liquids and paints, having flash points between 19°C and 49°C. 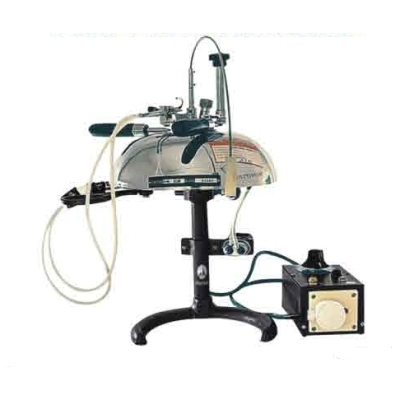 Each instrument is supplied complete with an oil cup, cover fitted with gas test jet assembly, water bath and tripod stand but without thermometer. For determining the flash point of fuel oils and lubricating oil, bitumen other than cutback biutmen and suspension of solids in liquids, having a flash point above 49°C.